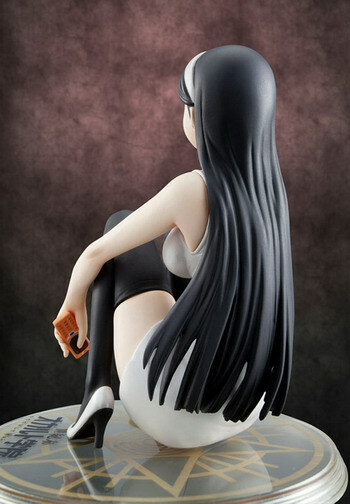 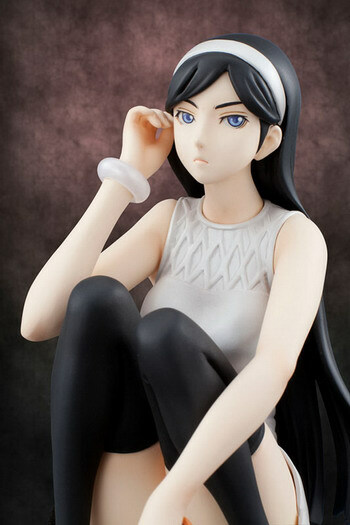 May 13th, 2011 By: GGT Category: 2011/07 release, Figure News. 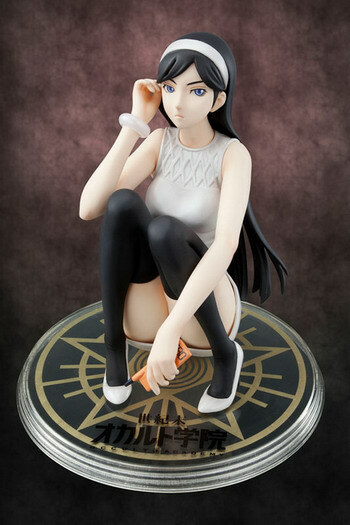 Megahouse is going to release the Excellent Model Kumashiro Maya ( 神代マヤ ) 1/8 PVC figure from the anime “Seikimatsu Occult Academy” ( 世紀末オカルト ). 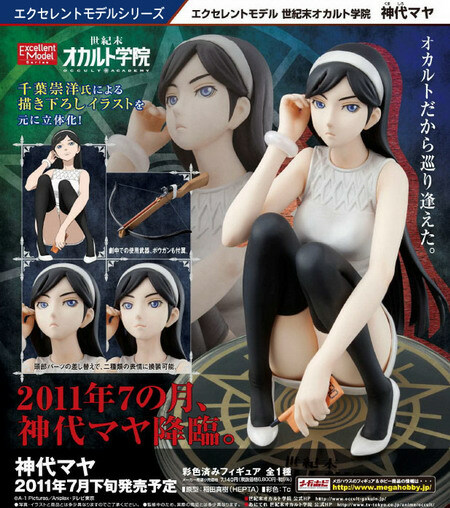 Will be released in July 2011. 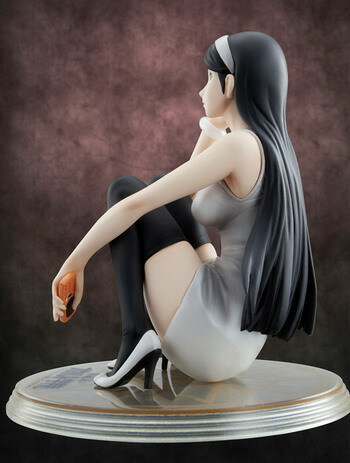 Around 120mm tall, 6,800 yen. 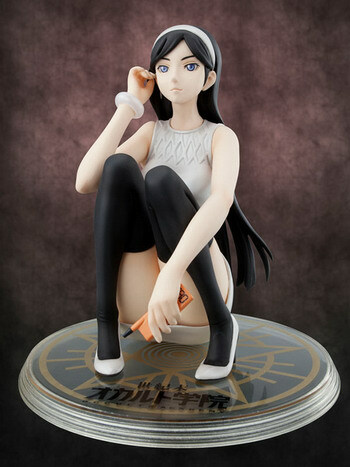 Maya Kumashiro, the main character of Seikimatsu Occult Gakuin ( Occult Academy) is finally here in Excellent Model! 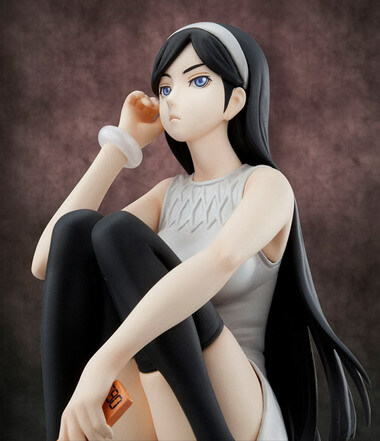 She is in a sitting pose in her tight one-piece dress and her head part can be exchanged with cool expression one, and a soft smiling one. 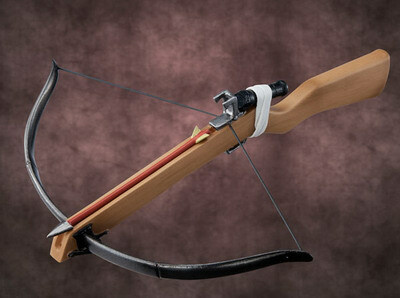 Crossbow which was used as her main weapon is enclosed!